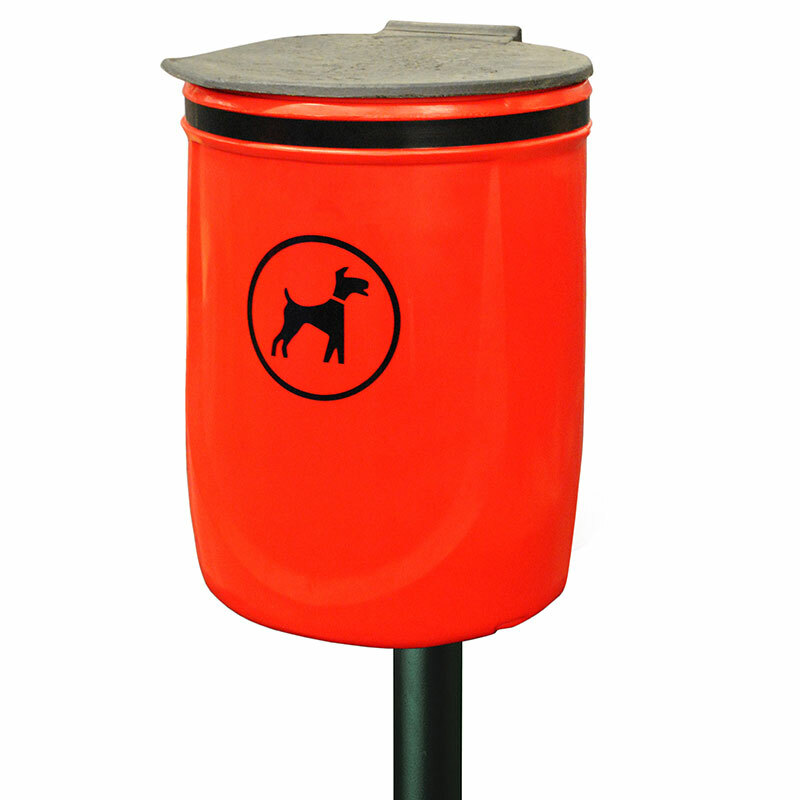 Included in our comprehensive litter bins range is a bin specially designed for dog waste. It features a heavy duty red polyethylene sack and galvanised metal liner. The dual position lid is self-closing in normal use and stays upright for emptying. Included in the lid is a deodorising block which helps to eliminate some odour. 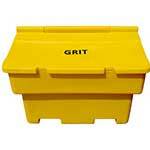 With a forty litre capacity, this bin can be post (3 inch diameter) or wall mounted.